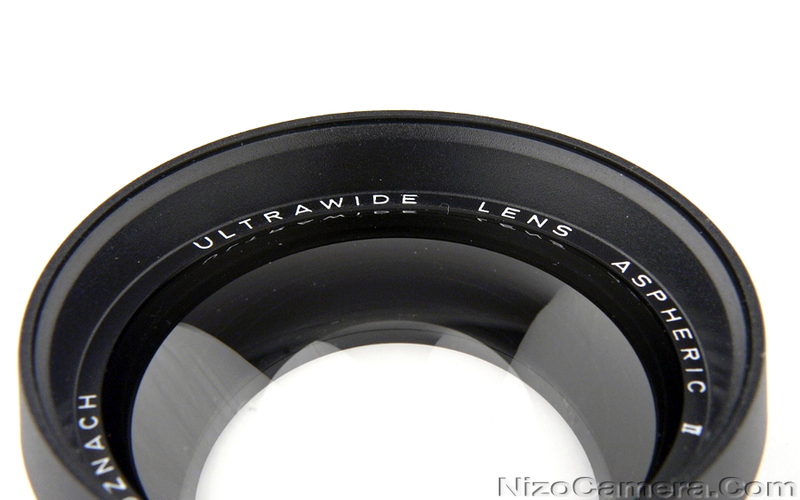 Ultrawide Lens Aspheric Type II made by Schneider Kreuznach. 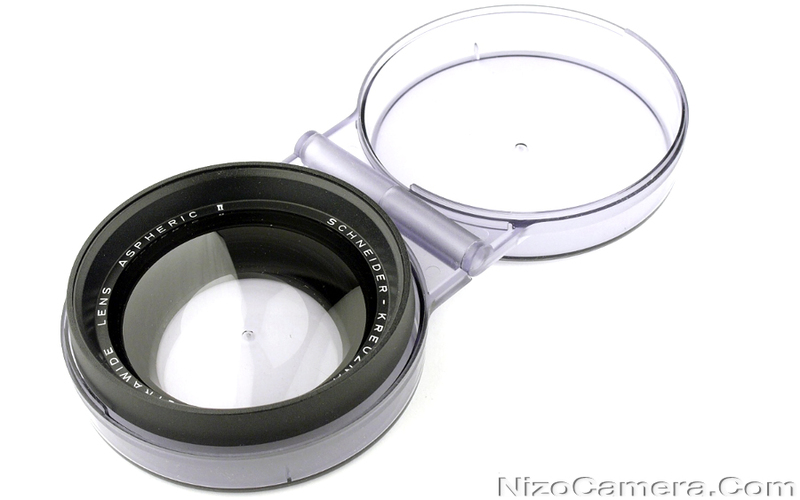 Can be used on all cameras with a lens thread M58 x 0.75 or Bauer lenses M55 x 0.75 which require an adapter ring. The lenses must be suitable for macro filming.